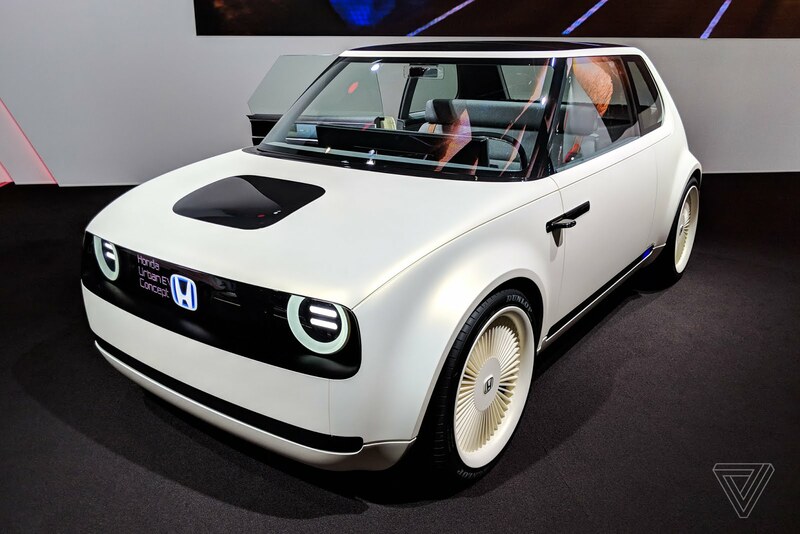 Honda is fixin to turn heads turning in the nascent EV subsector with its latest concept car, the Urban EV. 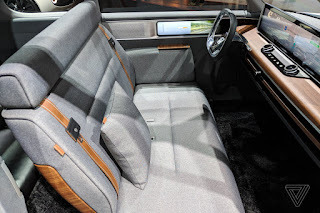 With the Urban EV, Honda is going with a 70s inspired retro styling with both design of the exterior and interior. 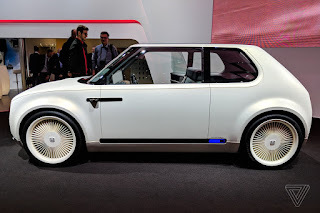 The design of the Urban EV looks a lot like the love child of the old VW Golf and the Mini. 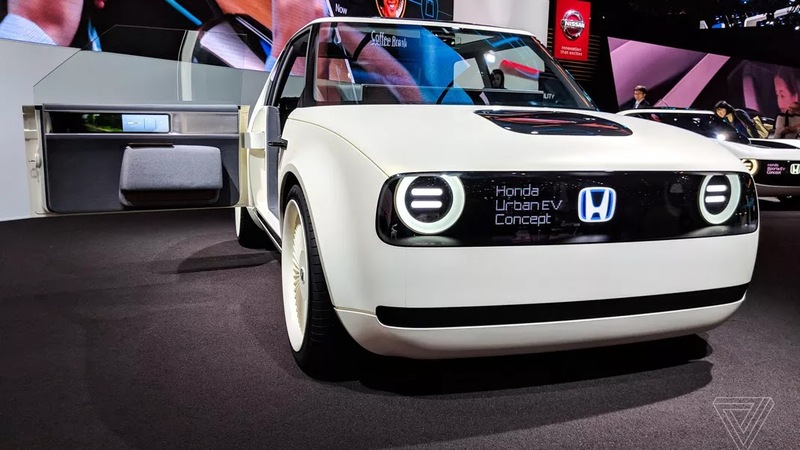 The Urban EV looks really cool especially when compared with other EV cars such as the Nissan Leaf and the Chevrolet Bolt.